Come by Ken's Auto Center in San Diego! 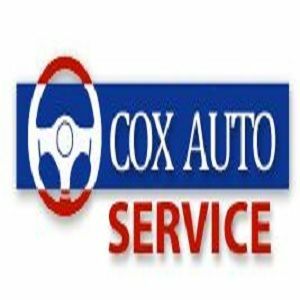 We specialize in general auto repair. Convoy Auto Repair offers full automotive repair and car service in San Diego, CA.